Please enjoy the extracts below, or head over to our Soundcloud, Instagram and Facebook pages for more! 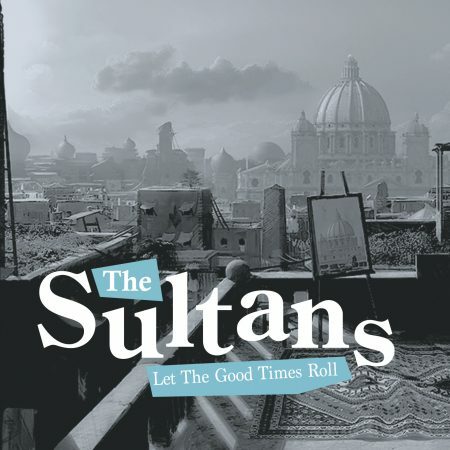 Our album, “Let The Good Times Roll” is now available on a variety of platforms, including Spotify, Apple Music, iTunes, Deezer, Amazon and more. 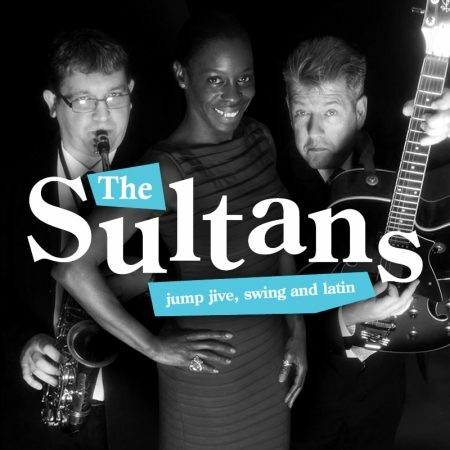 Try searching for “The Sultans” and “Let The Good Times Roll” on your preferred music service!